Today’s Superhuman Brain Masterclass talks are jam-packed with crowd-favorites! 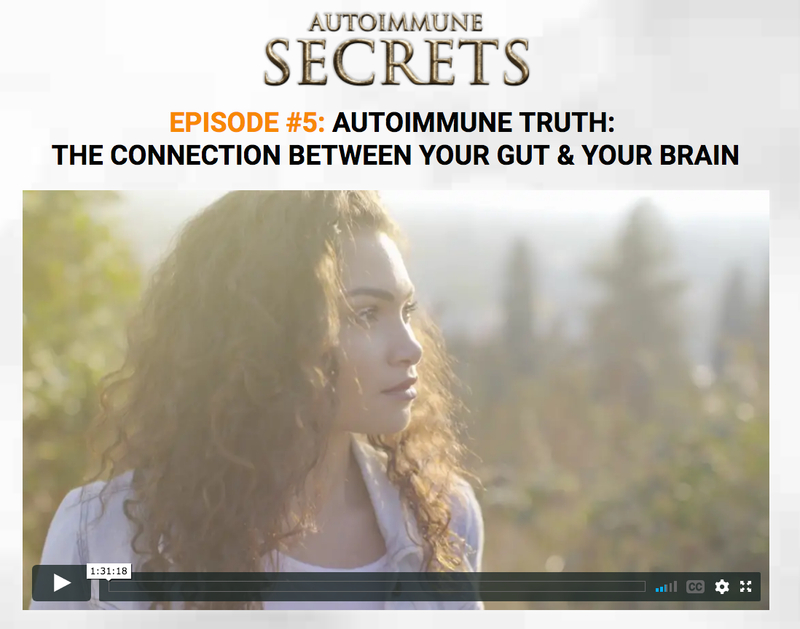 Dr. Wohlfert and Dr. Jones explore brain detox and healing strategies, and fan favorites Jonathan Otto, Dr. Peter Osborne and Wendy Myers review the effects of toxins, heavy metals, autoimmunity and more. Christa Orrechio rounds out the day with nutrition and lifestyle hacks. You won\’t want to miss a minute! Compared with other disease areas, central nervous system disorders have had the HIGHEST failure rate for new medications in advanced clinical trials. Most of the drugs meant to treat diseases associated with the brain, including Alzheimer’s, Parkinson’s, MS, ADHD, autism, anxiety and depression, fail. Period. We cannot count on a single pill to solve our health problems. But, hope is NOT lost! Register for FREE today, and get the SUPERhuman Brain MASTERCLASS UPGRADES to prevent and heal from these attacks! When you join me for the SUPERhuman Brain Masterclass, you’ll learn the SUPERhuman Brain proprietary methodology, a world-class education with simple checklists, step-by-step solutions and little-known protocols that invite healing, brain upgrades and next-level performance. Gain this wisdom during SUPERhuman Brain Masterclass, December 3-9, 2018! [LEARN TODAY] Drs. Wohlfert and Jones explore brain detox and healing strategies! Sleep and exercise may seem like opposites, but they both protect existing brain cells and promote new cell growth! 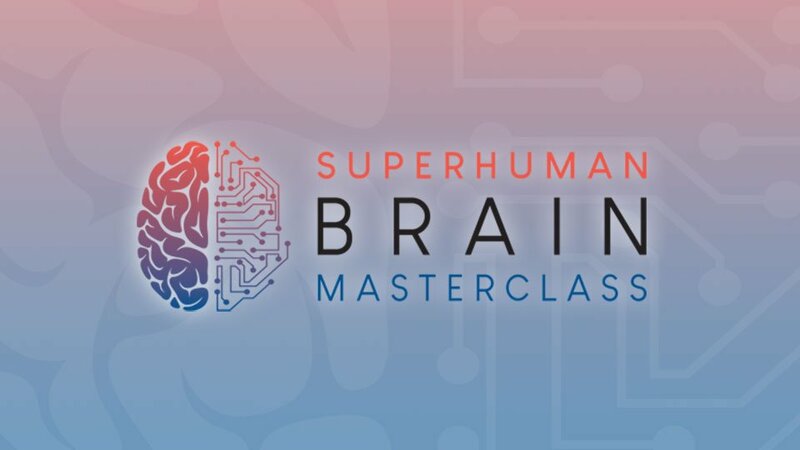 Today at the Superhuman Brain Masterclass, you’ll learn how to improve memory, thinking and mood using upgraded fitness and sleep strategies. These are only a handful of the statistics that should concern us — all of us — about our health and capacity for living a full, enriching life as we age. At this epic masterclass, you’ll learn the best ways to prevent brain disorders by upgrading your brain to SUPERhuman. Plus, as a side effect, you’ll gain increased energy, mental clarity and rapid healing by leveraging existing technology, nutrition and advanced solutions for next-level brain performance. Drs. Isaac Jones and Ryan Wohlfert will teach the SUPERhuman Brain proprietary methodology, a world-class education with simple checklists, step-by-step solutions and little-known protocols that invite healing, brain upgrades and next-level performance. They’re here to help YOU by sharing their wisdom. [LEARN TODAY] Improve memory and mood by upgrading fitness and sleep! 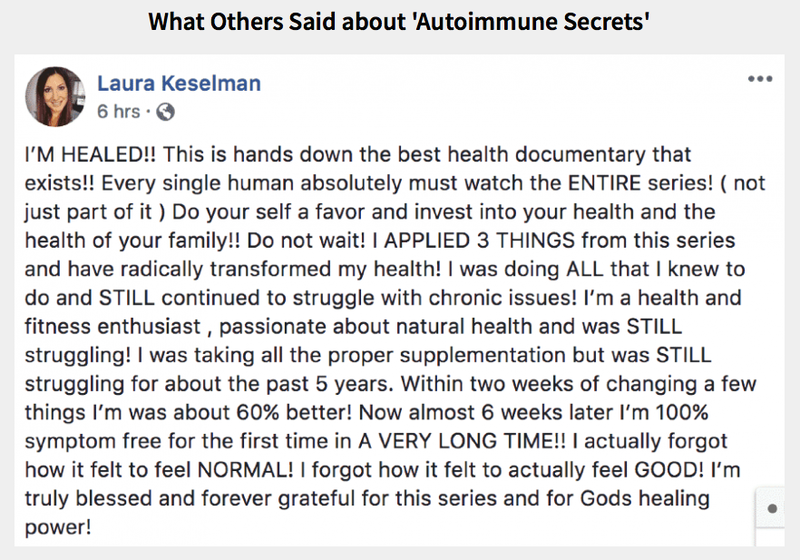 Dr. Eric Z and his wife Sabrina (Mama Z) have helped more than 350,000 people this year use essential oils to help naturally treat health conditions like diabetes, inflammation, obesity and cancer. 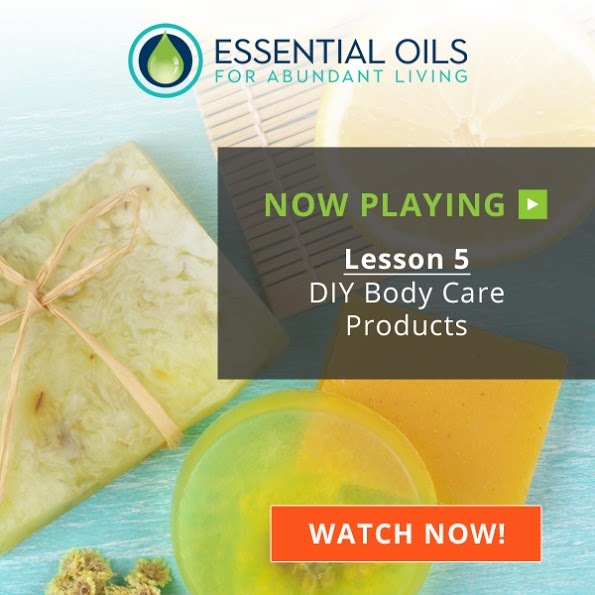 They have done this through a special 10-Part Video Masterclass that was created to give you the confidence that you need to make healing remedies for your body & non-toxic natural recipes for your home with essential oils. 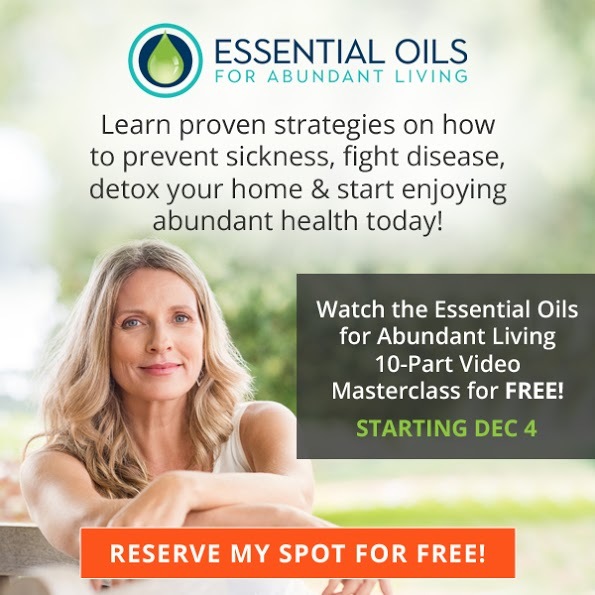 To announce a Global Screening of Essential Oils for Abundant Living this December 4-14, they are giving YOU a FREE access pass because you’re part of my online tribe! I so appreciate your support as we share natural living tips with the world and I hope you take advantage of this special gift! We truly appreciate your support and your supporting our community means the world to us! 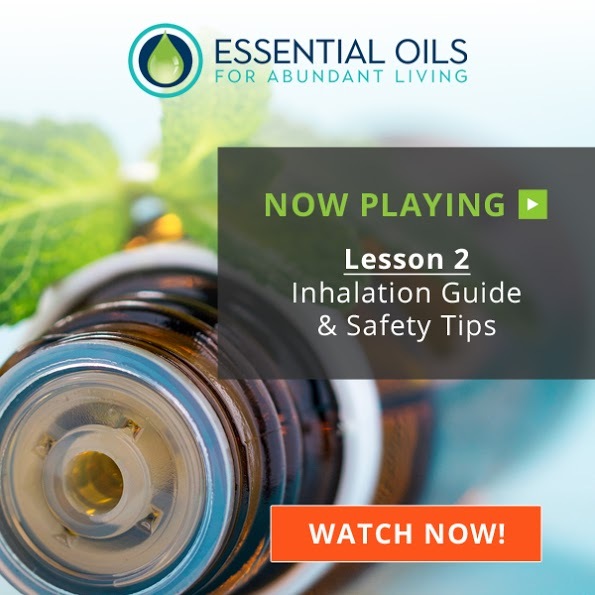 Wherever you are in your essential oil journey, I guarantee you will discover some golden nuggets that you can start putting into practice today! Consider this an all-you-can-sniff buffet of expert aromatherapy tips and DIY hacks to help you and your family enjoy abundant health with essential oils! Just check out this line-up! We want to help stop this pervasive health decline – the one that puts us and our children at risk. 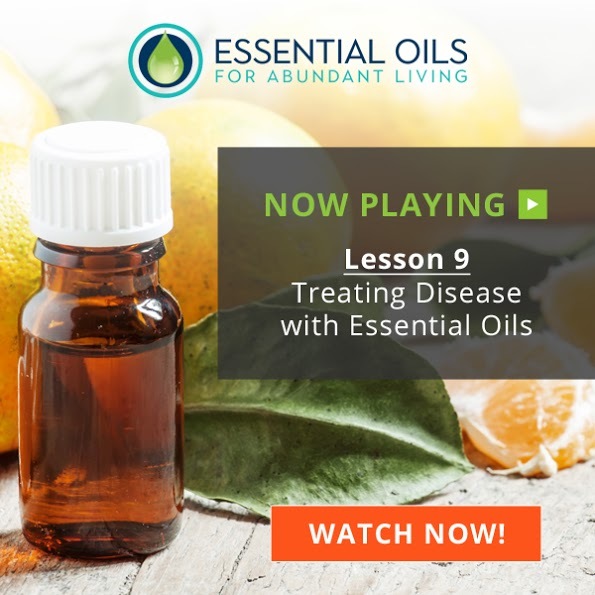 We want to be here with our kids for a long time, and that’s why we’re sharing this special free-viewing of Dr. Z & Mama Z’s Essential Oils for Abundant Living Masterclass with you. Join us and help share this message with your loved ones! It can literally be the difference between sickness and health! P.S. 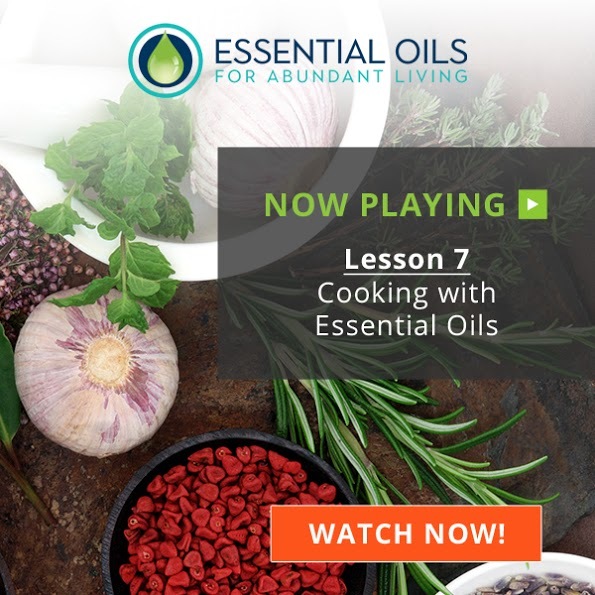 The Essential Oils for Abundant Living Masterclass is only available for FREE from December 4-14, so be sure to REGISTER TODAY! [Affiliate Partners] Will You Join Us? Dr. Eric Zielinski (aka “Dr. Z”), has done it again, and you are going to want to promote his next big thing to your tribe! 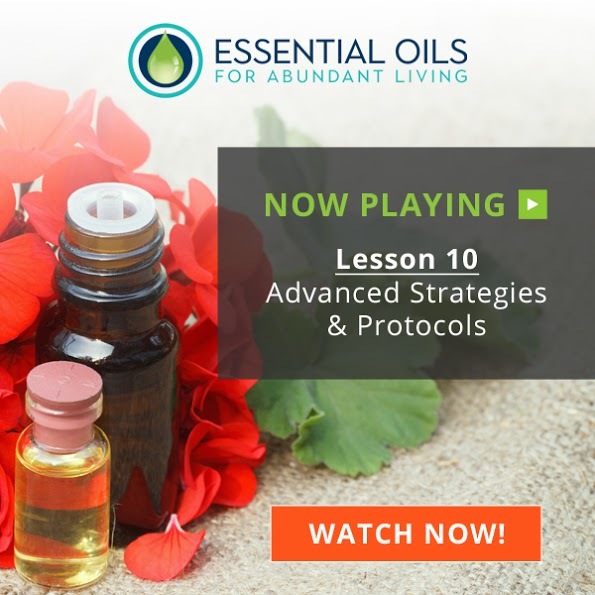 It’s called the Essential Oils for Abundant Living Video Masterclass, a 10-part video series that your followers can watch for FREE! Dr. Z has ran more than 350,000 people through this funnel so far this year, and has optimized everything to average EPC’s of $1.25 & EPL of $2.25 across all the board with more than 200 affiliates. He’s re-launching his masterclass coming up, and I’m sure it prove to a HUGE hit with your tribe! Don’t believe what Big Pharma tells you, modern medicine is the #1 cause of death worldwide. Included in the long list of reasons why are medical errors, side effects to unnecessary surgeries and (you guessed it) adverse drug reactions. In fact, adverse drug reactions kill more than 125,000 people in the hospital alone. And those are just the reported numbers! The Journal of Law, Medicine and Ethics calls this a “hidden epidemic of side effects” from drugs that have few offsetting benefits. So, what’s the solution to the #1 cause of death? To stay away from unnecessary prescription and over-the-counter drugs and use plant-based medicine! 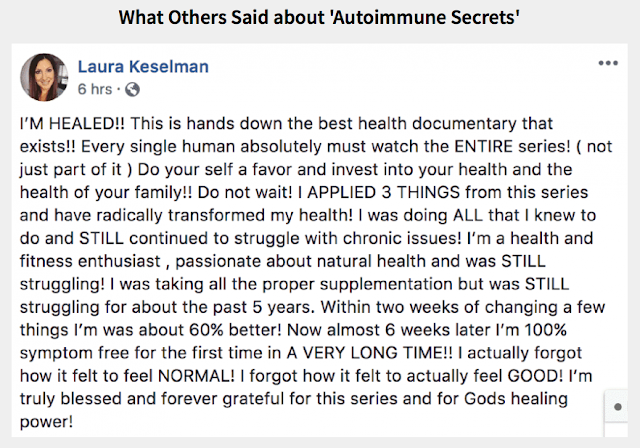 Millions of people are becoming aware of this hidden epidemic, and are frantically searching for natural options to the harmful medicine that they are taking for their health problems. 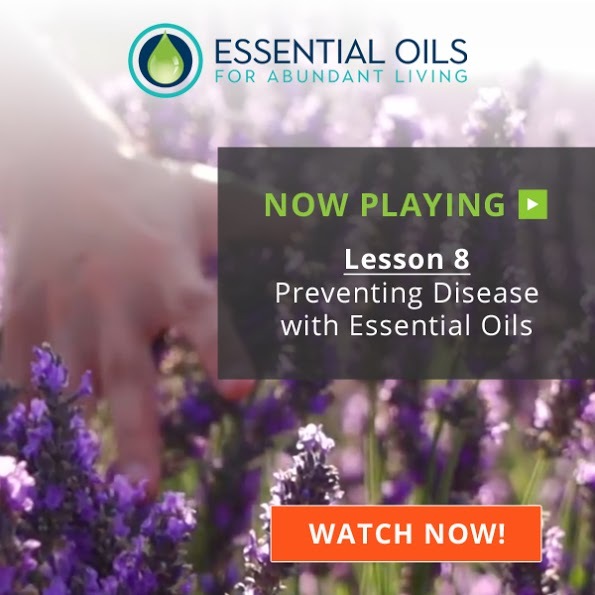 One natural solution that keeps coming up is essential oils. Simply put, because they work! 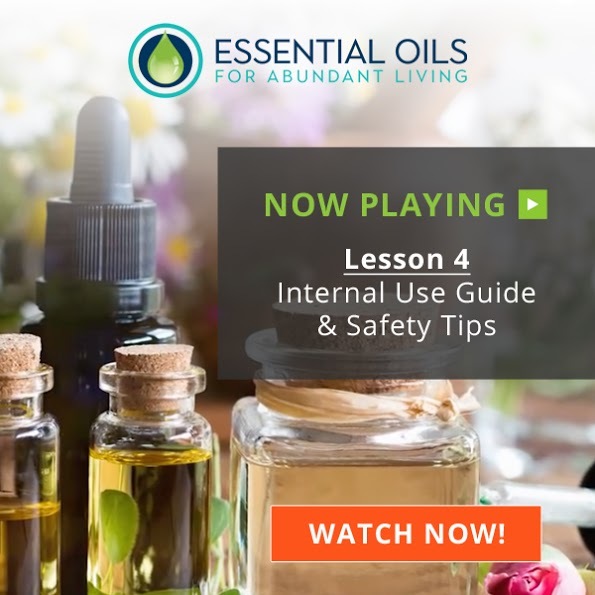 If used properly, essential oils are one of the safest, most powerful natural remedies and we have a long history of use to guide us on our journey. They have virtually no side effects, if you use them the right way! This is where my good friend, Dr. Eric Z and his wife Sabrina come into the picture. 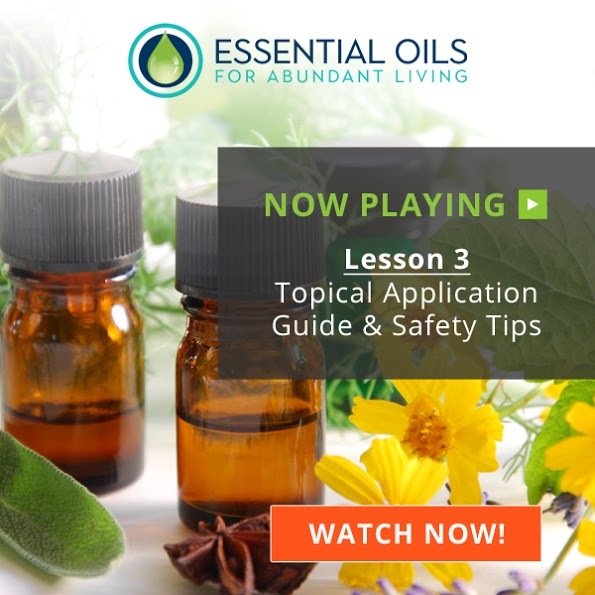 Dr. Z and Mama Z have put together a 10-part video masterclass that will teach you all you need to know to use essential oils safely & effectively. And… they are giving you FREE access to their program from December 4-14! 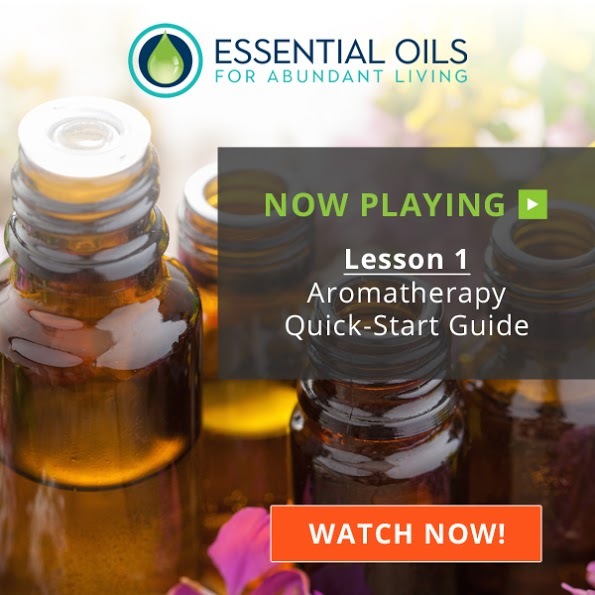 Distilling down what takes aromatherapists months and even years to learn, the Essential Oils for Abundant Living Masterclass delivers an easy-to-follow roadmap so you can start to use essential oils in your home with confidence. 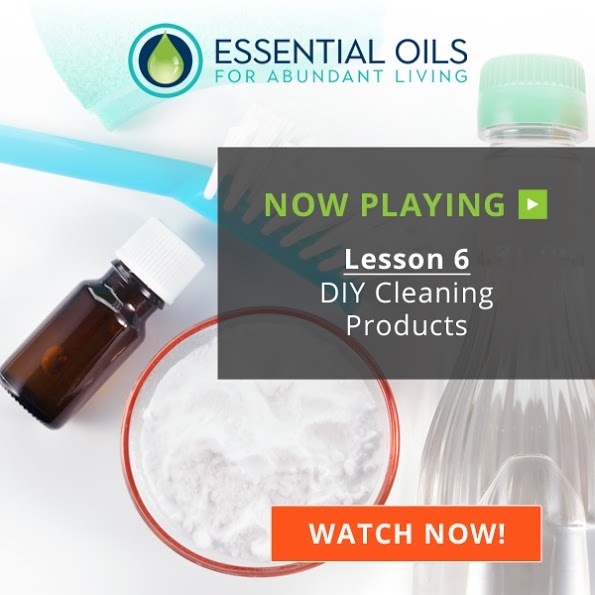 Discover how to give your medicine cabinet a makeover and start to use essential oils for abundant living today! [Superhuman Brain Masterclass]: Day 2 – Optimize skin, oral and hormone health for maximum brain focus! Today at the Superhuman Brain Masterclass, we’ll examine how skin care, oral hygiene and hormone balance play a major role in the way your brain heals and repairs, or weakens and breaks down. Learn how to optimize skin, oral and hormone health for maximum brain focus, clarity and energy! Superhuman Brain Masterclass will help you understand and address enhanced brain function, natural solutions to help heal brain diseases, protect / reverse effects of an aging brain, recover from concussion, brain injury and trauma and more — leverage existing technology, nutrition and advanced solutions for next-level brain performance. 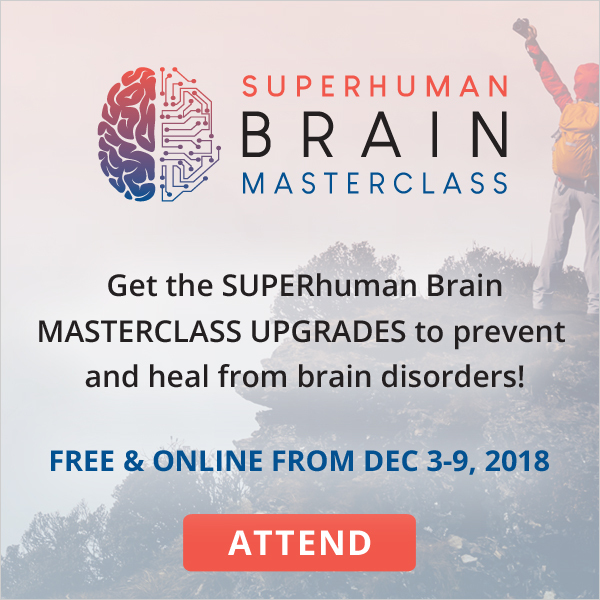 All reasons not to miss SUPERhuman Brain Masterclass, online and free from December 3-9, 2018! [LEARN TODAY] Optimize skin, oral and hormone health for maximum brain focus! [Health Hacker f(x)]: Day 7 – Exploring the new healthcare paradigm! Today at Health Hacker f(x)! 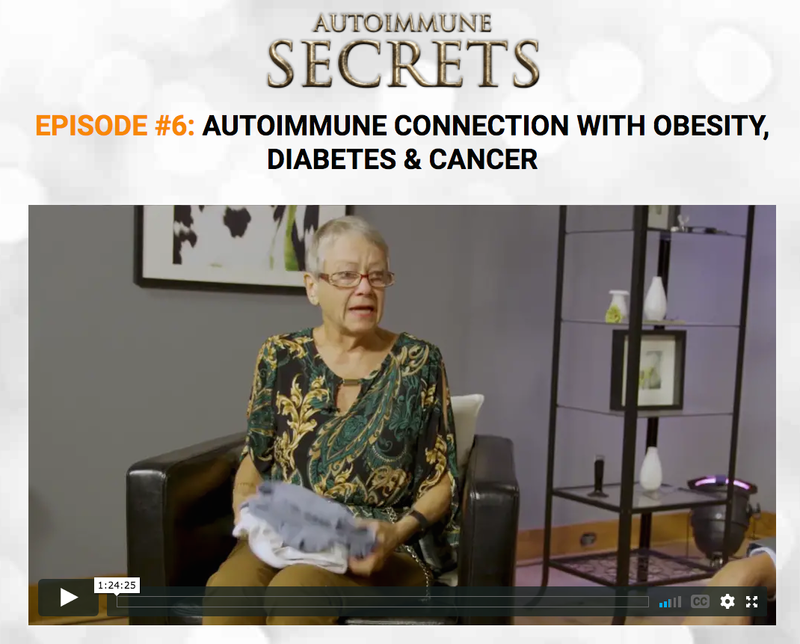 Elle Russ and Guillermo Ruiz share insights into improving your health unconventionally. Joe Cohen talks about lab testing. James Maskell unveils the new healthcare paradigm. And, Daniel Schmachtenberger will tell you how he diagnosed and treated his autoimmune condition. [Health Hacker f(x)]: Day 6 – Self care to optimize performance and reduce stress! Today at Health Hacker f(x), we’ll focus on sleep, reducing inflammation, using amino acid therapy to hack fear and depression and how to improve your personal environment. Discover the right types of self care to optimize performance and reduce stress! [LEARN TODAY] Self care to optimize performance and reduce stress! 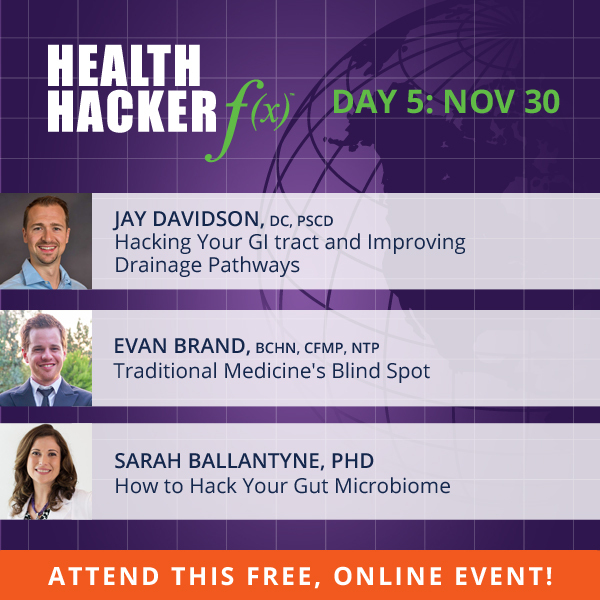 [Health Hacker f(x)]: Day 5 – Hack your way to a healthy gut! Today at Health Hacker f(x) is all about your gut. Dr. Jay Davison, Evan Brand and Dr. Sarah Ballantyne explore the links between parasites, dysbiosis, heavy metals and complex diagnoses (like Lyme disease), and how you can hack yourself to better gut and overall health.